One of my favourite memories of childhood was collecting rose petals to make homemade perfume. Yeah, I know – the big perfume companies were hardly likely to soil themselves over the competition. But my love of flowers has never waned. If you’ve been to my blog before, you’ll know I certainly share enough flower folklore! 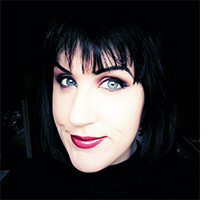 So I’m pleased as punch to hand over my blog today for a guest article from Made With Oils. 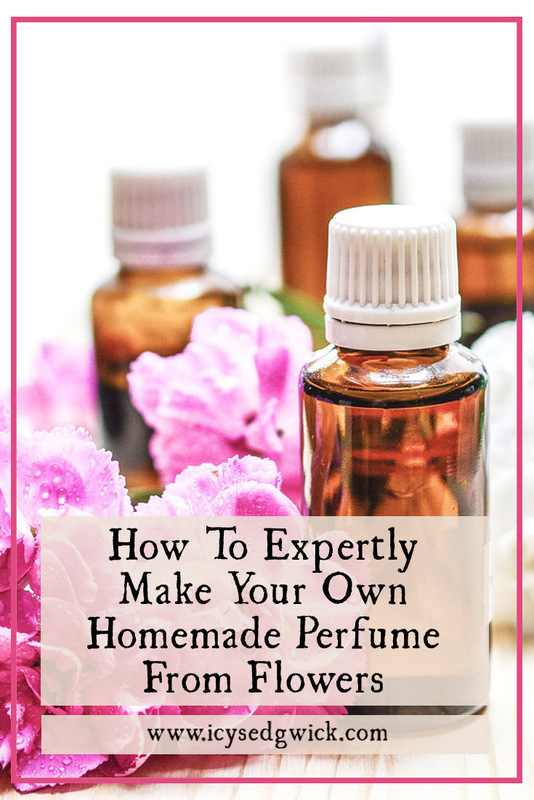 You’re going to learn how to make your own perfume from both flowers and essential oils! Obviously, check for any allergies before you start. Seek medical advice if necessary. With the disclaimers out of the way, on with the show! Everyone should have a signature perfume. When you identify a scent that you make your own, people will think of you each time they catch a similar fragrance. We can search the aisles of the department store and smell the dozens of perfumes they sell. However, we must ask ourselves if we really want to apply something to our skin that is loaded with chemicals. Studies have shown that perfumes and colognes contain unidentified chemicals. The average number of these chemicals per bottle of perfume is 38. Even very well-known and expensive perfumes on the market contain an average of 17 unidentified chemicals. It’s one way of protecting their formula. Nature provides us with a wide range of plants that have pleasing aromas. By combining the scents from nature that we like, we can make our own signature perfume. 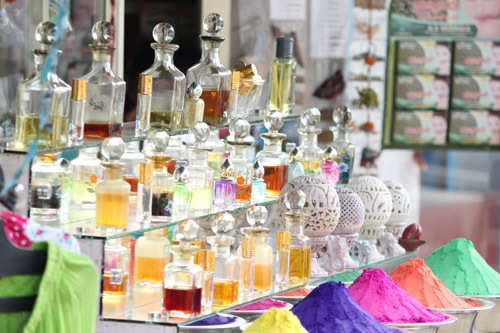 In this post, we will help you get started with homemade perfume. Once you have begun making your own, you will never buy commercial perfume again. Making your own perfume with fresh flowers is an easy project. To begin, decide which flowers you want to use. Roses, honeysuckle, and wildflowers make great starter choices. If you have a favourite flower, start there. If you are making perfume for someone you care about, pay attention to the scents they wear. Notice the candles they use or the fresh flowers they buy. If you aren’t sure, go with trending scents. Lavender or jasmine are subtle scents. If you are making perfume for a grandparent, rose is a popular choice. But make it a bit more modern. Use the fragrant Sunsprite Rose. This deep yellow rose is a favorite with cosmetic companies. 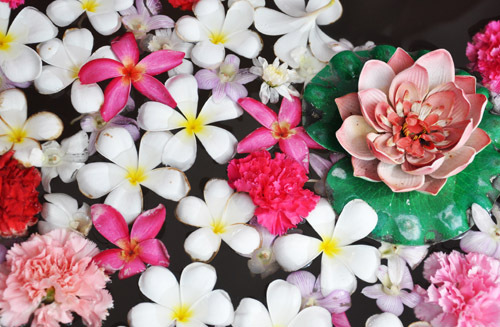 Gently wash the flower petals to remove any dirt or dust that settled on the flower. Place the cheesecloth in the medium-sized bowl but let the edges hang over the sides. Pour enough water in the bowl to cover the petals. Place a lid on the bowl and let the flowers soak overnight. The next day, remove the lid. Take the four corners of the cheesecloth, pulling them together forming a flower pouch. Squeeze the water out of the pouch, allowing the liquid to go into the saucepan. Place the pan on the stove and bring it to a simmer. Let it simmer until you have about 1-teaspoon of very fragrant water. This should take about two hours. Use a dark glass bottle or jar to store your perfume. If you don’t have one, use an empty vanilla bottle. Be sure you wash and sterilise it before use. Let the bottle cool before you pour in your liquid. With these proportions, you’ll get 5 ml of perfume. Double the recipe to get more perfume. Decorate your bottle with a ribbons, floral stickers or a label. Make up a name for the perfume. Be sure to write down the recipe in case you want to recreate the perfume in the future. The above-mentioned method is very easy. But there is a way to get hundreds of scents to choose from. Instead of using flower petals, consider essential oils. You will want the purest quality oils. 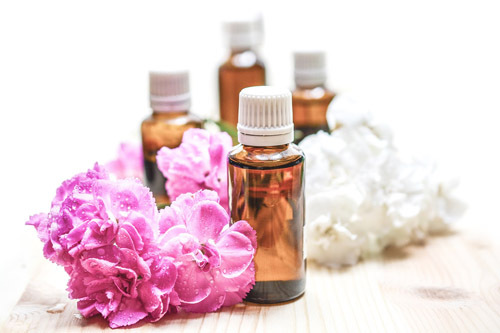 Essential oils are made from flowers, trees, and plants. They are pressed and that allows them to be very concentrated. You may not want a perfume that is too flowery. Maybe you want some earthy tones like cedar, patchouli, or cypress. Using essential oils gives you more options for scents. These essential oils enter the bloodstream through the nasal membranes. Using essential oils means you get the healing, relaxing, mental focus, and other properties of using essential oils. The scents of perfume are broken down into notes. The top notes are the strongest. This is the first scent you notice. It comes on fast and fades fast. Then there are the middle notes. They are softer and you notice them for about 1-3 hours. The base note is deep and sensuous. It is the longest acting note and this is the scent you will become associated with. For a list of essential oils listed by the note they belong to, click here. You will add your scents to a base or carrier oil. Some essential oils can burn when applied directly to the skin so the base oil helps dilute them. Try Avocado Oil, Sweet Almond Oil, or a long-time favourite, Jojoba Oil. If you would prefer a homemade perfume with fewer oils, use alcohol. The best choice is vodka and it needs to be 80 to 100 proof. Place 2 Tablespoons of alcohol or carrier oil in your glass bottle. Add 6 drops of the Top Note essential oil, 4 drops of the Middle Note essential oil, and 2 drops of your Base Note. Apply the cap to the bottle and shake well. Store your new homemade perfume in a cool, dark place. There is no limit to the scents you can create. That is all there is to it. Be sure to name the perfume and label it. Write down the ingredients you used so you can recreate the scent as needed. You will reap the health benefits of essential oils, save money, and smell delightful. Start experimenting with the fragrances you love and make a perfume that belongs only to you. Over to you! What homemade perfume will you make? Add your email below and get these posts in your inbox every week. You'll also get my folklore podcast recommendations for your listening pleasure! When I was very young, I used to do exactly the same with rose petals from the garden. I made perfume for my Mum, who was a Revlon rep at the time. She always told me how delighted she was with my scents. I’m not sure that she ever wore them beyond the boundaries of our own house though. It’s funny how common making flower petal perfume seems to be!